What does Derby mean to you? Derby means salvation. 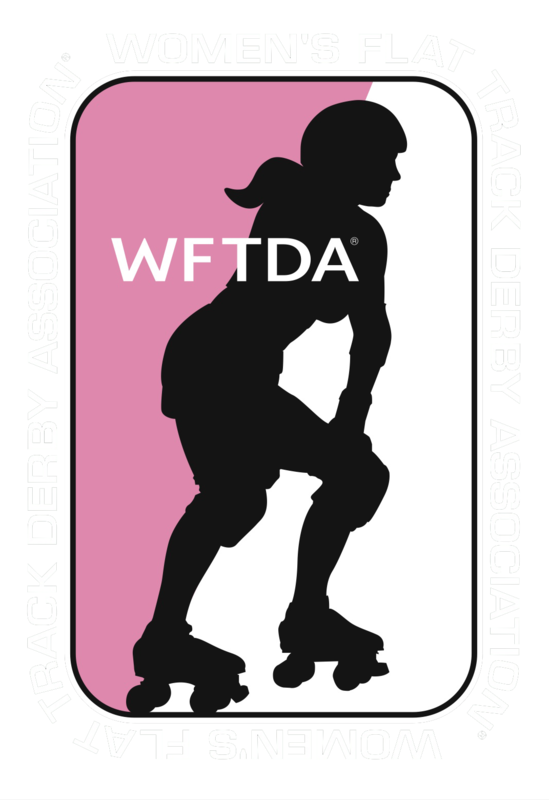 I joined Roller Derby during a very dark time in my life. I found a wonderful support group of women who became more than just friends. They became family. How long have been skating, and how long have you been with WCDK/WCDK Jr. This is my 7th season skating (6 seasons with VTown) although I did take a little break to create a tiny human. I've been with WCDK since July 2018 and I'm excited to be skating with such a phenomenal group of skaters. Do you remember your first experience with Derby, what was it? 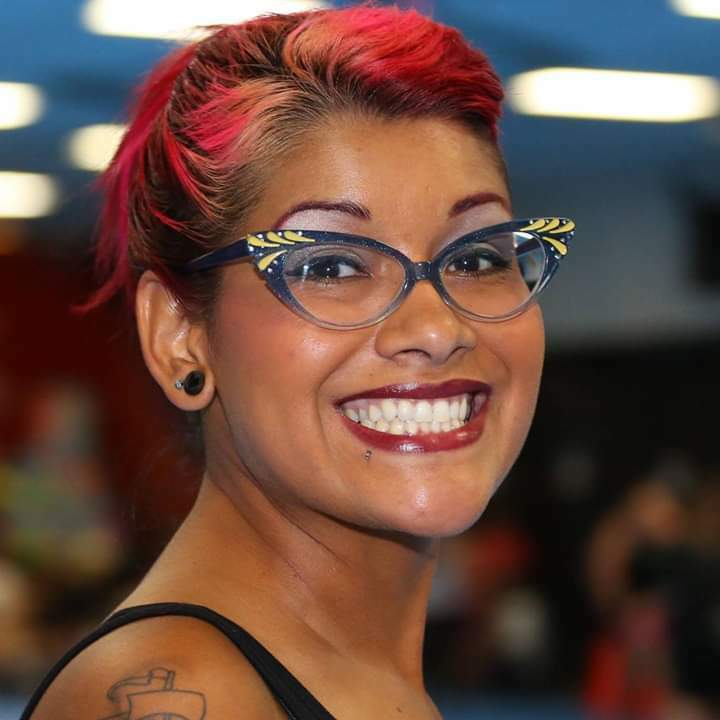 Yes, I started off working with Long Beach Roller Derby as their vendor coordinator back in 2009'ish. I was so intrigued by the production of it all. The track, the outfits, the alter egos. It wasn't until 2013 that I finally decided to try it for myself after finding myself alone in a new town with no friends or family. I thought "hey, what better way to get out and meet some women, get in shape and get some aggression out". I like to eat a big carb-rich breakfast like french toast, potatoes, eggs and lots of bacon. It's my little treat for the beating that I'm going to give my body later that evening. What has inspired you to remain a Knockout? 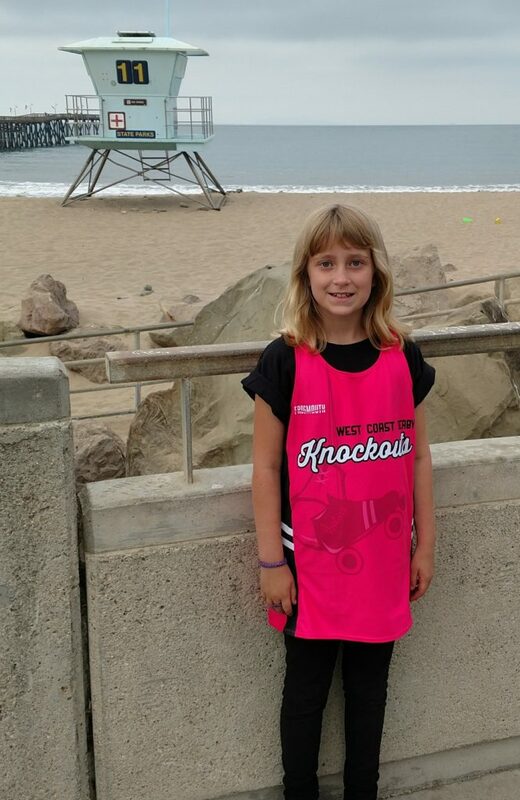 I just moved to Ventura County and there is actually another team closer to my home but after one practice with WCDK I knew I had found the perfect team for me. The energy is amazing and welcoming. 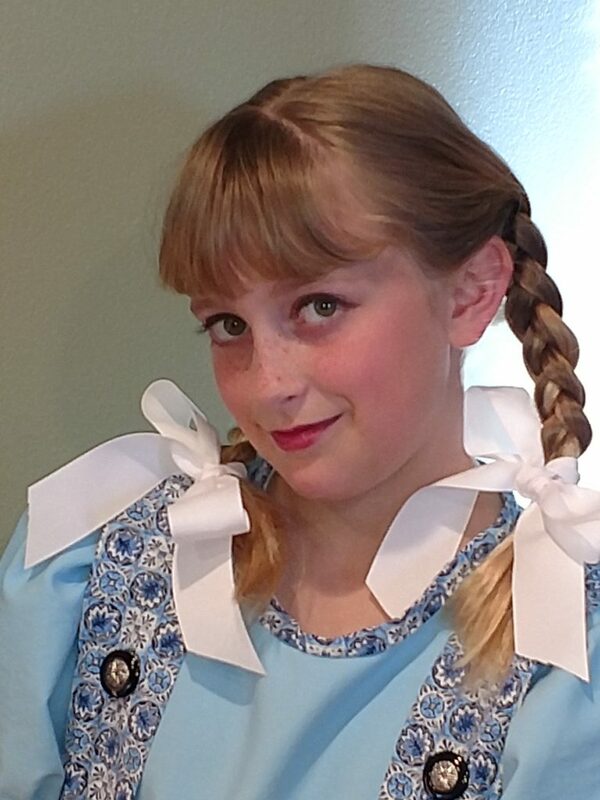 I have learned so much in my short time with WCDK not only due to our fantastic knowledgeable coach but my fellow peers who are patient and encouraging and have welcomed me into their family with open arms. 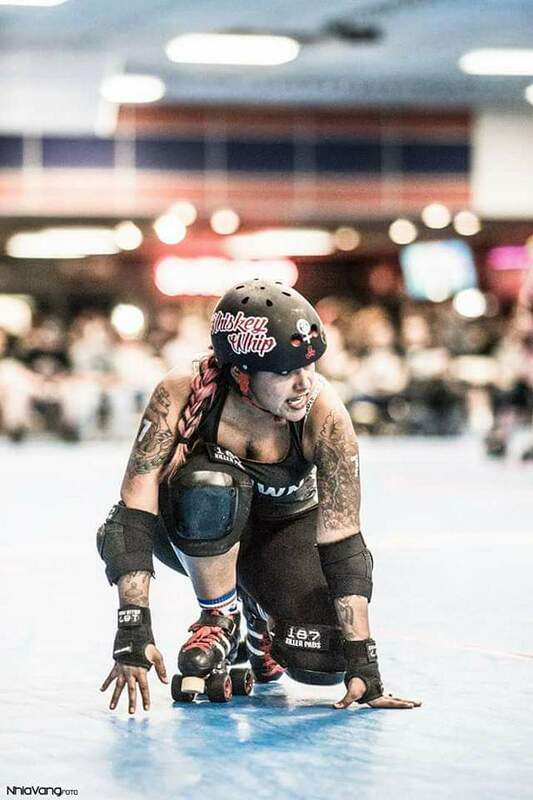 What do you remember about your first bout? My very first bout was with my former team and it was an away bout. I was one of two newbies bouting for the first time. I was extremely nervous but after the first jam I was okay. The pre-bout jitters never go away. At least not for me....but all it takes is that first hit and the nerves are gone. I did, briefly....but alas I am available lol. Hopefully still going strong! I'm 40yrs old and never thought I'd be skating this long but even with a recent ankle break, I can't wait to lace my skates up again. It's a part of me now.... more than a hobby, it's a passion. 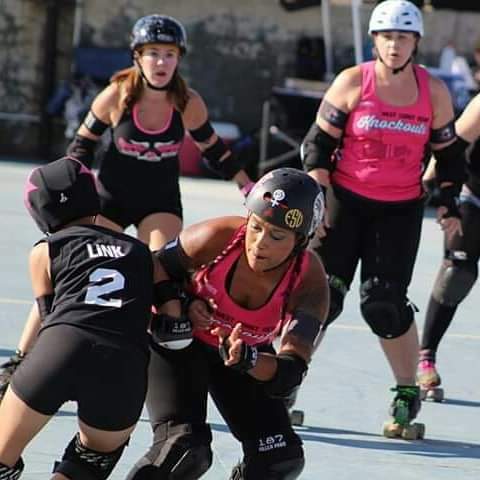 What is your favorite position jammer or blocker, why? Blocker 100%. I've jammed in the past and occasionally at practice and I just do not find that experience pleasant Haha. I prefer to be the hunter than the prey. There is just something about landing a hit just right or holding a jammer back with your pack that is very gratifying. I enjoy working as a team. I do however give mad props (are the kids still saying that?) to all jammers. It takes finesse, agility, endurance and strength. 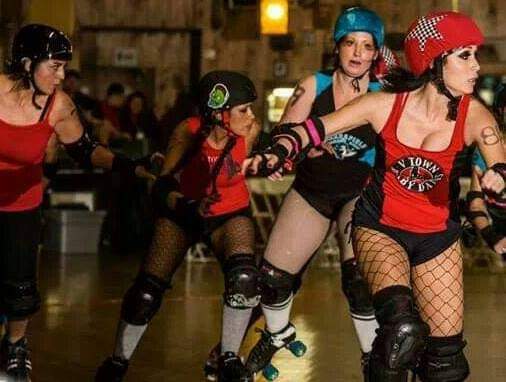 Roller Derby is not for everyone. I've been a part of this sport long enough to know that it's a revolving door for some; a pastime, a hobby, an excuse to get out of the house. 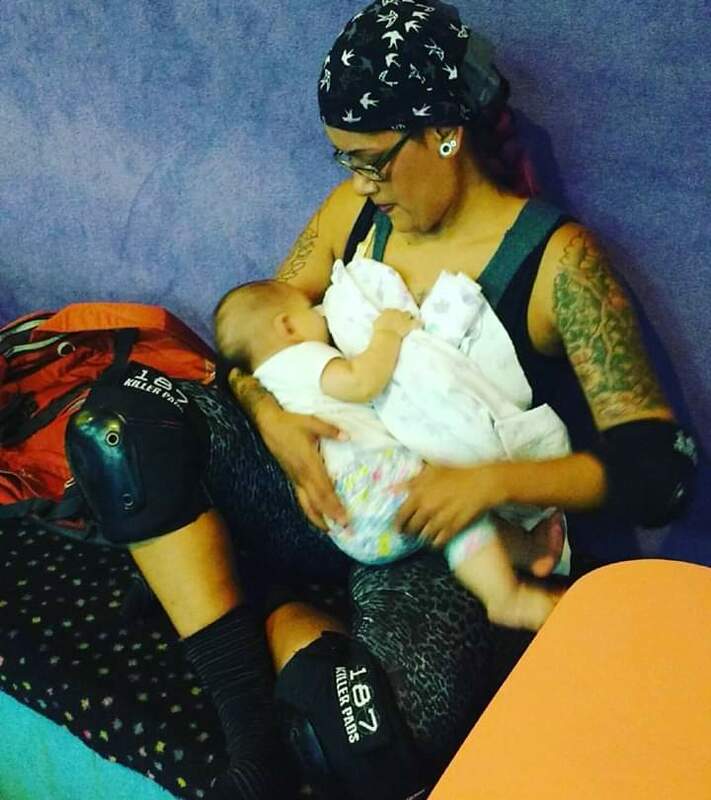 But for others, Roller Derby is much, much more. It's where you go to find strength when you thought you were weak. It's where you find courage when you thought you were afraid. It's where you find family when you thought you were alone. It's where you go to find yourself. Working hard and another family to support each other. How long have you been with WCDK Jr? I was excited yet a little nervous because I was going to learn something new. Nothing yet. I just had my first game in January. I was given an opportunity to be a jammer twice and scored some points. I hope to make the A team and be a good leader and teammate. Jammer because I get to move around the track and sneak past the blockers. Go back in time and check out other Knockouts we have profiled.